Last week (15/5/18) CEO of Ballance Fertiliser pleaded guilty to allowing toxic fluoride to be emitted into the air. 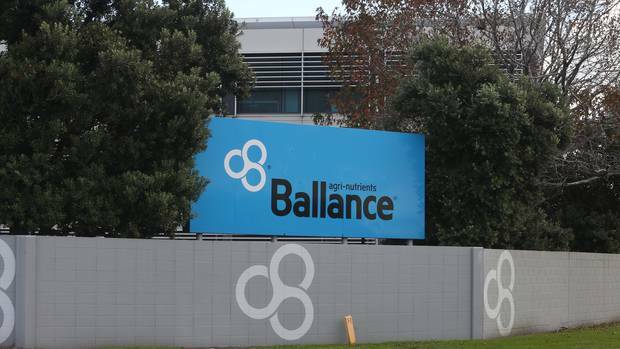 Ballance Agri-Nutrients is facing a large fine after a toxic gas cloud from its fertiliser manufacturing plant wafted over a group of workers and two truck drivers. Workers at the Ballance site described seeing a “huge gas cloud” , 20 to 30m wide, heading towards Mauao. Others described it as “a plume of black smoke coming towards us”. Several people at the site and working nearby were exposed to the gas cloud. They experienced coughing, a “funny taste” in their mouths, irritation of the eyes and respiratory system, but their symptoms were relatively short-lived. It is illegal for industry to allow the fluoride released during manufacturing to be released into the air. In NZ this is mostly a result of phosphate fertiliser manufacturing. These industries normally have a cap on the chimneys and use a water spray to collect the fluoride. The fluoride gas is then turned into an acid which is sold to our councils to put in our drinking water because some people believe it is good for teeth. If they didn’t sell it to council they would have to dispose of it through a hazardous waste site. See our TV ad that aired on TV3 in 2016 and 2017 which explains it. Members of the public complained to the Advertising Standards Authority presumably because it seemed so incredible that councils and the Government would allow a hazardous waste from industry to be added to our drinking water. However, we were able to prove that this is the case and the complaints were not upheld.